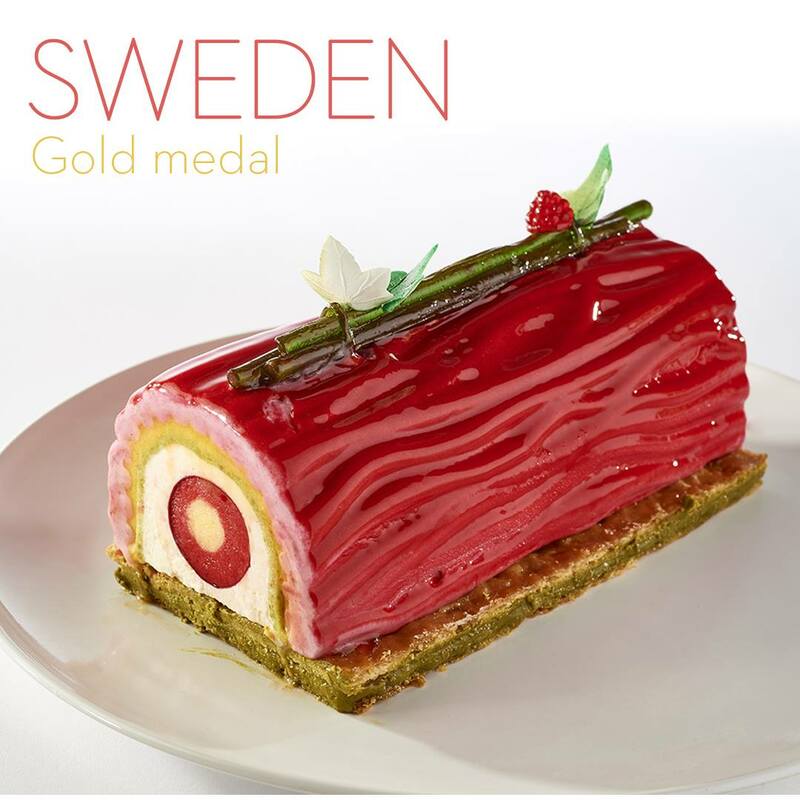 In the country of the 2015 World Champion, the European selection of the Coupe du Monde de la Pâtisserie crowns Sweden. Martin Morand and Jessica Sandberg convinced the jury after 5 hours of spectacular competition on June 10th 2018, in the Oval Lingotto Fiere of Torino, Italy. The suspense reaches its acme while 7 nations are awaiting for the final verdict of the Jury, under the watchful eyes of Martin Chiffers, Honorary President of the 2018 European Pastry Cup. At 6.00pm, the winners are revealed. After months of deep preparation and an intense day of competition, Gabriel Paillasson, creator of the contest, announces that Martin Morand and Jessica Sandberg from Sweden win the coveted trophy and will defend their colors during the World Finale in Lyon (France) in 2019. The 41 and 42 years old chefs presented breath-taking creations around the “Mother nature” theme. Poland will also take the road to Lyon: thanks to their performance, Michal DOROSZKIEWICZ and Marek MOSKWA win a wild card that allows them to participate to the Finale. 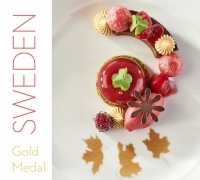 Russia and Poland were awarded respectively “Special Chocolate Prize” and “Special Sugar Prize”. Turkey also awarded “Eco-sustainable Prize”. The Italian team, who was present in Torino but didn’t compete because already qualified as part of the Top 5 nations, just discovered at home the names of its rivals. 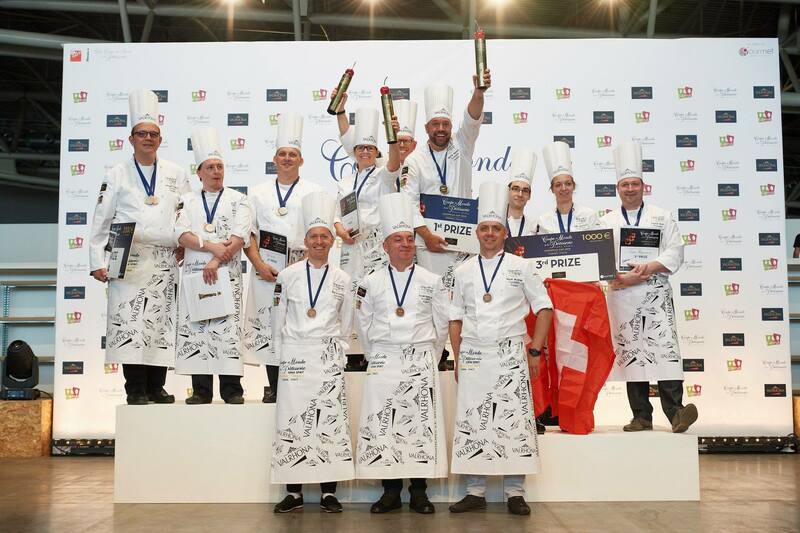 Along with them, 13 already known nations will race during the World Finale, scheduled to take place in Lyon (France) in January 2019, during the Sirha Trade Show. Italy, Japan, South Korea, UK & USA are part of the Top 5 nations and are automatically qualified thanks to their past performance. Chile, Argentina, Mexico & Brazil continue the adventure after winning their ticket at the Copa Maya in April 2018 in Mexico City. Malaysia, Singapore, Australia, Taiwan & China earned their place during the Asian Pastry Cup last May in Singapore. 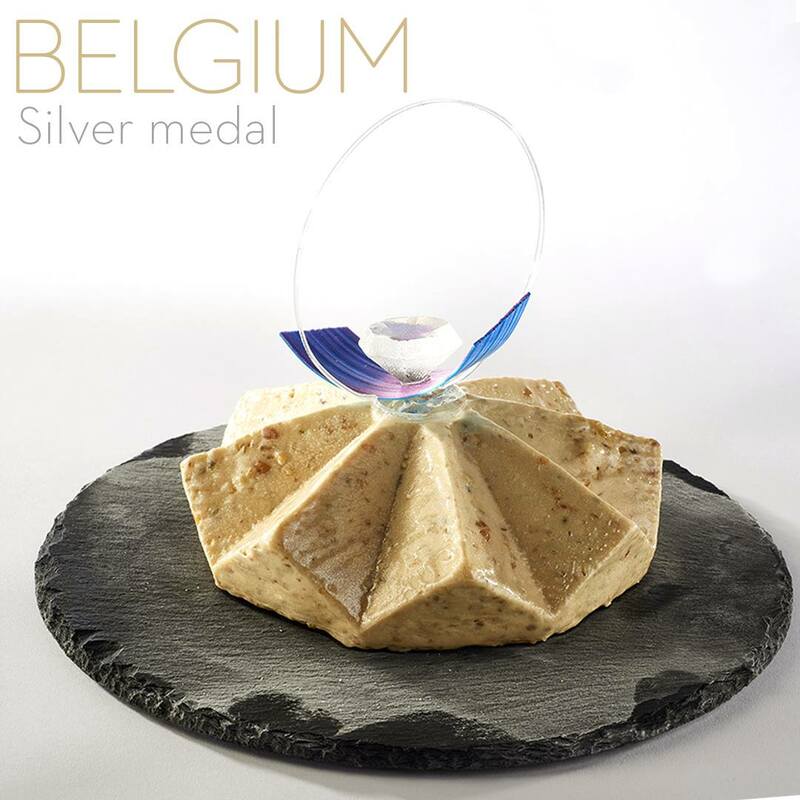 Within the end of the month, after the African Cup in June 29th in Marrakech (Morocco), we shall know all 22 countries that will face each other in Lyon in January to become the world’s best pastry nation during the Coupe du Monde de la Pâtisserie Finale. 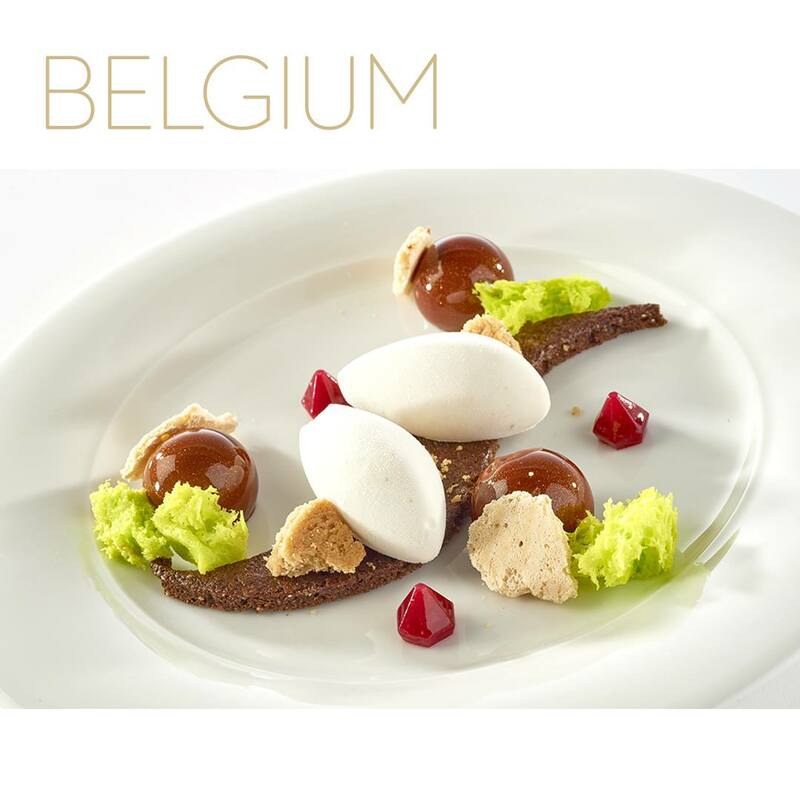 This 2018 European Pastry Cup was the first to inaugurate a new configuration: the candidates’ kitchens were opened to let a 360° visibility to the supporters! 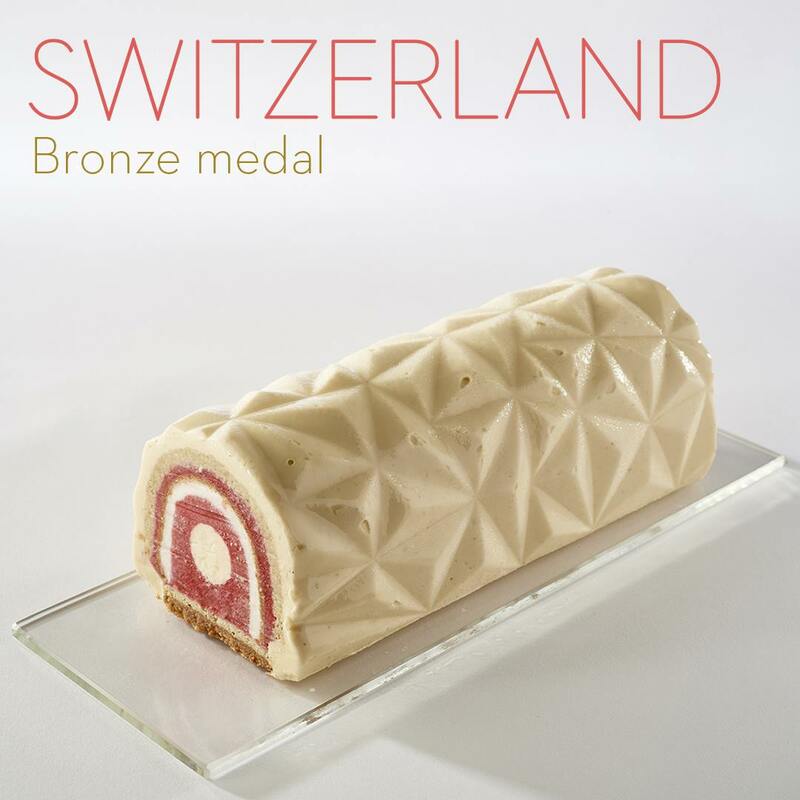 For the first time in the history of the contest, alongside the trade show Gourmet Forum and thanks to the Oval Lingotto Fiere facility, the continental venue allowed 1 300 supporters to come and cheer the pastry champions! 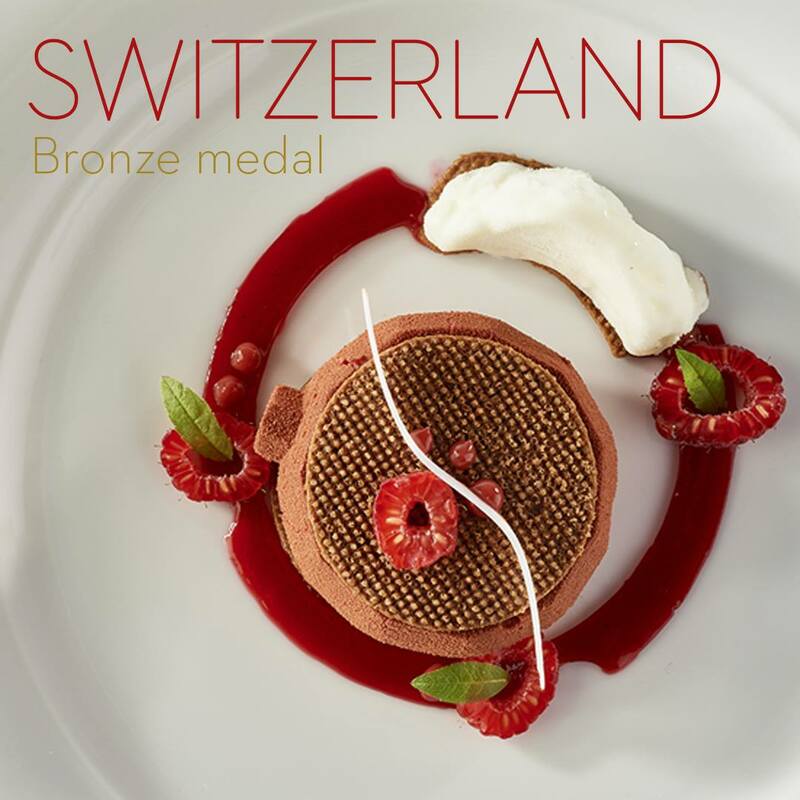 The Coupe du Monde de la Pâtisserie also proposed animations to the public: presentation and interviews of great Italian pastry chefs and partners, blind test and ice cream tastings, outstanding chef demonstrations.